The Serious Fraud Office (SFO) is investigating a number of fraudulent storage pod schemes. Those who invested their pension pots into the scheme fear they may have lost their retirement fund. The SFO has found that over £120m is invested in the fraudulent schemes via a self-invested personal pension (SIPP). Many advisers recommended the storage pod investments to clients. However, this type of scheme is now known as one of the biggest investment scams. We have helped investors who have lost their entire pension pot, some worth hundreds of thousands of pounds. The SFO will investigate investments made since 2011. 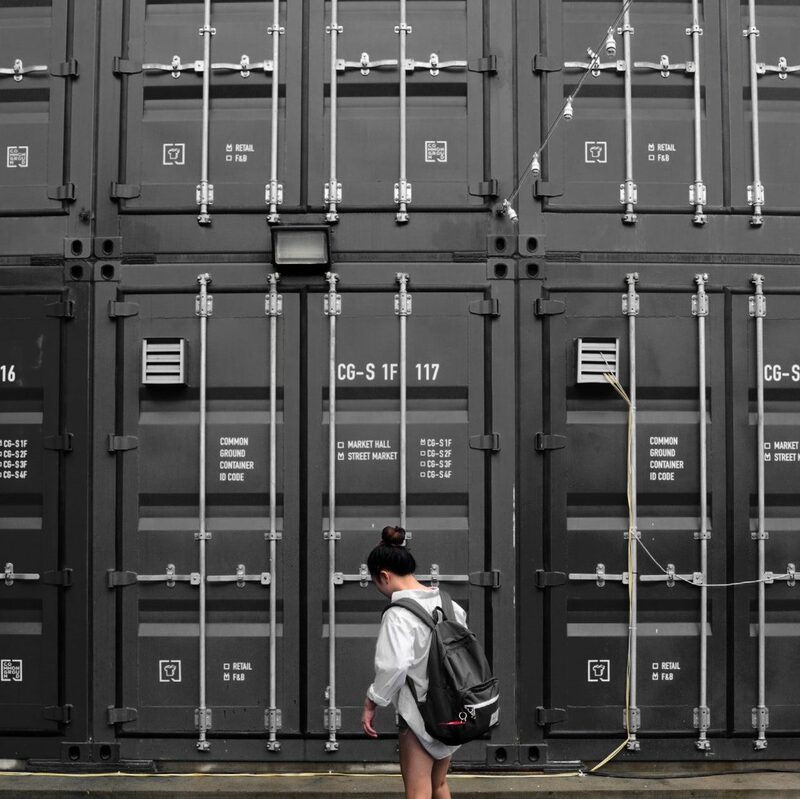 The scheme involves a client purchasing self-storage containers and renting them out. However, there is no way an investor can prove ownership of a specific container, and no market to sell them on if they wish to liquidation the investment. Advisers sold self-storage SIPPs on the promise that it would see high returns and it was low risk. Storage pod schemes seemed straightforward. The client would invest in a pod on a long-term lease and allow the rental company to rent it out and maintain it. They would see profit without having to take any action. However, this was not the case. The storage facility cannot guarantee that the investor’s pod will see people looking to rent at all times. While empty, the investment will lose money as the facility takes money for maintenance. Storage pod schemes are also unregulated, meaning that there is no oversight from the Financial Conduct Authority (FCA) to protect the investor. This leaves investors open to higher risks and less protection if they are mis-sold a product. If you have invested in a storage pod scheme without knowing all the risks, you may have fallen victim to financial mis-selling. Get in touch with our expert team to discuss your claim and how we can secure your financial future.